Incinerators - Gillespie & Powers, Inc.
Gillespie & Powers, Inc. has been involved with the design, maintenance, and installation of refractory systems in waste incinerators throughout the United States. 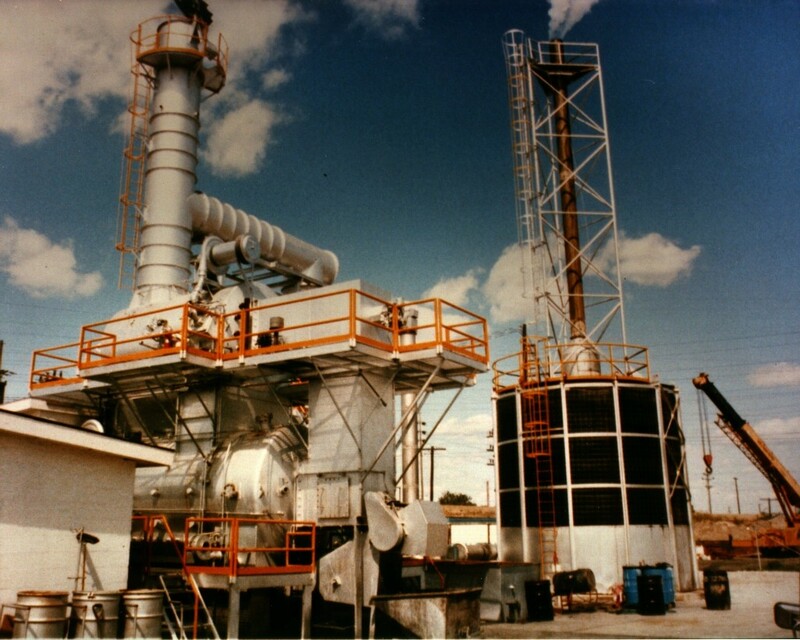 We have been called upon by many clients to review their entire operations as it relates to incinerator performance. The successful performance of refractory systems in incinerators, and especially waste units, is achieved with the optimization of many factors.